Formed in Tokyo in 2003, the band – Nobuyuki Takeda (guitar), Kozo Kusumoto (guitar,synthesizer), Jun Izawa (bass), Akinori Yamamoto (drums) – are cited as an influence by a new wave of young instrumental bands around the world. 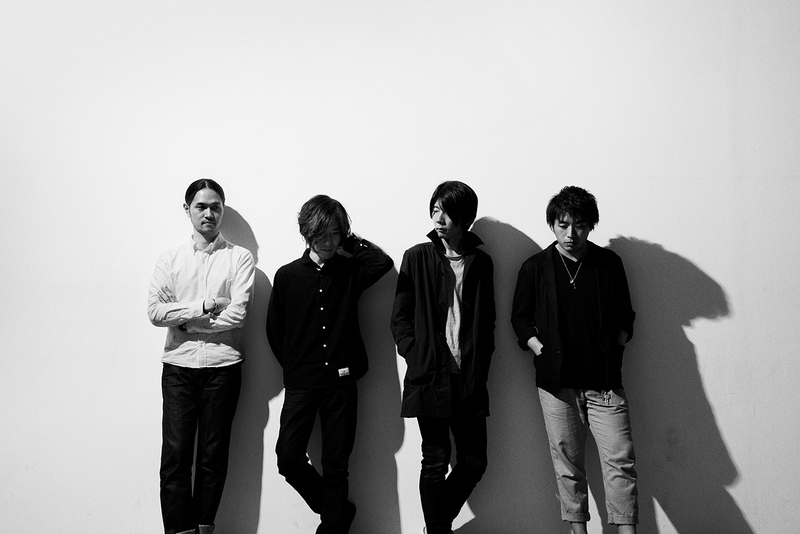 Extensive touring since their formation has won them fans in Europe, the US and beyond thanks to their intense, incendiary live performances and a steady stream of EPs and albums has firmly established them as one of the most exciting bands to have emerged from Japan in the last decade. The band have most recently toured the US twice with Mike Watt & The Missingmen and will appear at Fuji Rock Festival in Japan for the second time following their first Asian tour and will soon return to European shores.